Brittany has eight years of experience in the water quality sector, managing a range of programs for the Water Environment Federation (WEF). She has a diverse background in marketing and business development, including attendee acquisition for water events, publication advertising, content capture, media barter programs, and domestic/global meeting facilitation. 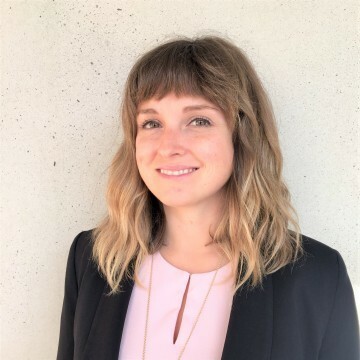 Brittany spent over three years engaging with utilities across the US and Canada, strengthening relationships and substantially increasing the size of WEF’s Utility Partnership Program (UPP). Based in Seattle, Brittany is an active member of the Pacific Northwest Clean Water Association, and Co-Chairs the Member Services Committee. Bachelor of Science degrees in Marketing and Logistics from the Robert. H. Smith School of Business, University of Maryland. She has received a professional certification from the U.S. Green Building Institute, and graduated from the Water Environment Federation’s 2013 Water Leadership Institute.